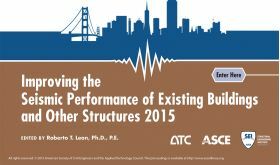 Minimum quantity for "Proceedings: 2015 Conference on Improving the Seismic Performance of Existing Buildings and Other Structures" is 1. 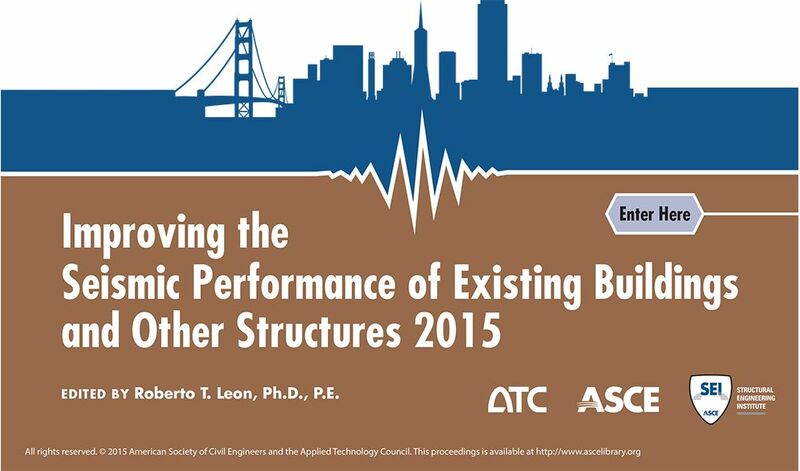 ABSTRACT: This second conference on Improving the Seismic Performance of Existing Buildings and Other Structures was organized by the Applied Technology Council and the Structural Engineering Institute of the American Society of Civil Engineers (ASCE) and held in December 10-12, 2015 in San Francisco, California. The conference program was structured to provide a forum for the presentation, exchange, and documentation of new information on the seismic evaluation and seismic rehabilitation of existing buildings and other structures, including case studies, new discoveries, innovative use of new technologies and materials, nonstructural component anchorage and bracing, implementation issues, needed improvements to existing standards and methods, and socio-economic issues. The Conference Proceedings contain an indexed .pdf version of a majority of the papers and poster presentations given at the Conference.